It’s not often in today’s world that a company can go back over 75 years to trace its beginnings. 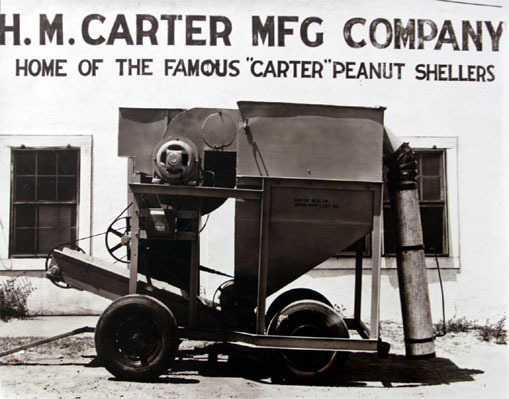 Throughout the years, the Carter family has built equipment ranging from peanut shellers for Georgia farmers to bow hooks for the Navy during World War II. At the root of it all remains the consistent mechanical innovations helping numerous industries operate smarter and more efficiently. LMC’s focus on process application separates it from other manufacturers. This focus drives them to understand the process and design applications with specific purposes. LMC equipment is custom-built for the required process whether for a food product or recyclable materials and is adaptable for a variety of commodities. At LMC, the heart of our business is ownership, and that ownership is valued by every LMC employee. Our corporate safety philosophy provides a guiding vision by which we conduct business. 0% accidents is our goal every day.